Robotics is an extracurricular activity at St. Patrick’s for students in the 6th, 7th, or 8th grade. The robotics teams build robots based on the Vex robotics standards www.vexrobotics.com . The students use math, science, computer programming, and mechanical assembly skills to design and build their robots. Once the robots are built, they will participate in competitions against robots from other schools. The competitions consist of two robots against two other robots where the goal is to perform a variety of tasks. Each task has a predetermined point value and the team that scores the most points wins. Season – Robotics starts at the beginning of the school year. The first couple of months are focused on the designing and building of the robots. The first competitions begin in November and run through February. There are typically around 8 regular tournaments that the school competes in. If the individual team qualifies, there are also state, national, and world competitions in February, March, and April. Time Commitment – Most robotics teams meet at least once per week and often 2 or 3 times per week for 2 to 3 hours at each meeting. The meetings start in late August or early September and run through the last tournament. Please note; it takes a lot of time to design, build, and test a new robot. Usually, the robot is modified and rebuilt numerous times during the season to improve upon the design and performance. 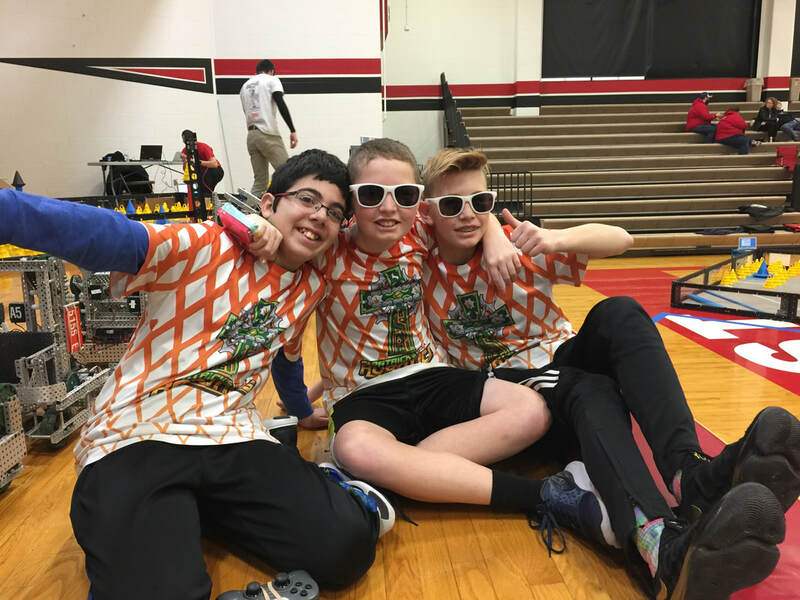 Leadership and Team Structure – We try to get 2 parent mentors to volunteer for each robotics team. They are the coach for the team. We also have a school representative. This year, Ms. Leeza Perry (the middle school science teacher) will be the school representative. She will serve as the overall coach for the teams. Each team consists of 5 to 7 kids and the teams are balanced with a mixture of older and younger students of varying experience level. In total, the number of kids that can join is set by the number of teams and the number of teams is set by the number of mentors. So, we will not know how many kids can join until we get a final number of mentors. 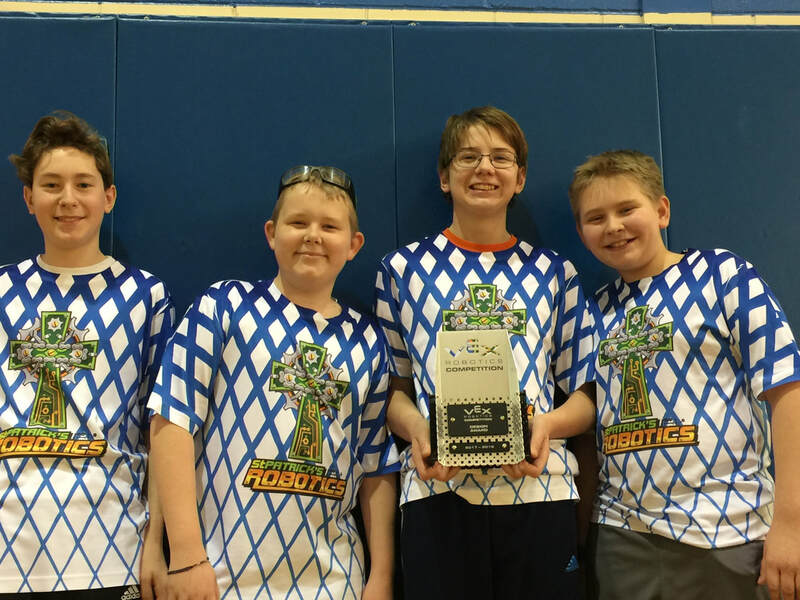 Cost – The cost to participate in robotics is $400 per student. This is a reduction from $500 per student during the past few years. The funds collected go towards the costs of the parts and the entrance fees to the tournaments. It is not paid to the mentors or teacher. However, we are lowering the fee for mentors’ kids to $250 to encourage mentor volunteering.